The expert house painters at CertaPro Painters® of Seattle, WA are professionally trained to remove popcorn textured ceilings. While popcorn ceilings had their time on top trends lists, they are rarely seen in modern homes. Removing a popcorn ceiling yourself can be extremely difficult. 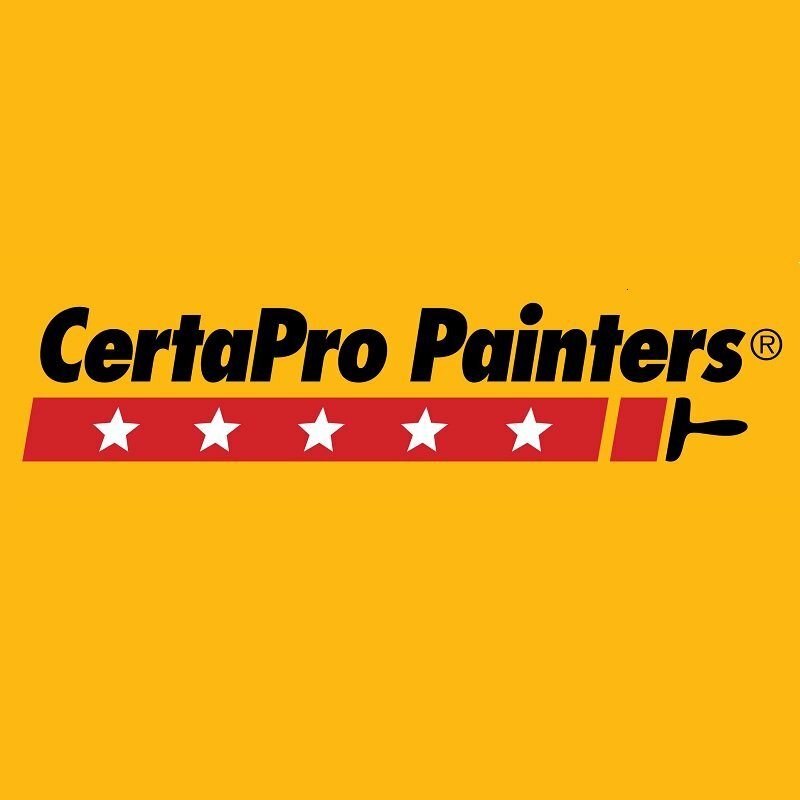 Popcorn ceiling removal is a specialty service offered by CertaPro Painters. If you are looking to repaint a room with popcorn ceilings, or are just looking to remove these ceilings from your home, we can help!